According to published reports, Facebook Inc. is planning on staging their hotly anticipated IPO (Initial Public Offering) during the first quarter of 2012. The IPO will very likely leave the social networking giant with a valuation of over $100 billion. 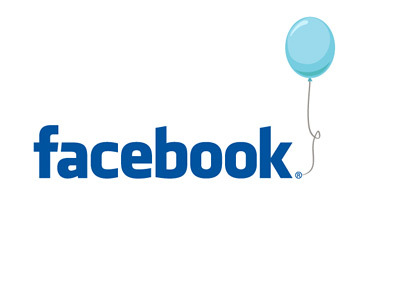 A Facebook IPO has been rumored for a long while now. Speculation over when Facebook would become a publicly traded company really started to accelerate when Goldman Sachs helped the company close a $1.5 billion funding round earlier in the year. There have been a number of splashy Internet IPOs in recent weeks (LinkedIn, Yandex), and more expected in the coming months (Zynga, Groupon). However, Facebook will put all of these offerings to shame when they go public in early 2012. There are a number of reasons why Facebook is now deciding to go public. To start, there is a SEC (Securities and Exchange Commission) regulation that states that companies need to start publicly disclosing financial data once they have more than 500 investors. Facebook is expected to top this mark by the end of 2011. In addition, employees who were offered equity as an incentive for joining the company need a way to cash out some of their shares, which could be accomplished if Facebook was a publicly traded company. There is a secondary market where shares of privately held companies can be bought and sold, but Facebook can veto any sales to outsiders. If Facebook does have a valuation of over $100 billion after they go public, would you buy shares in the company?